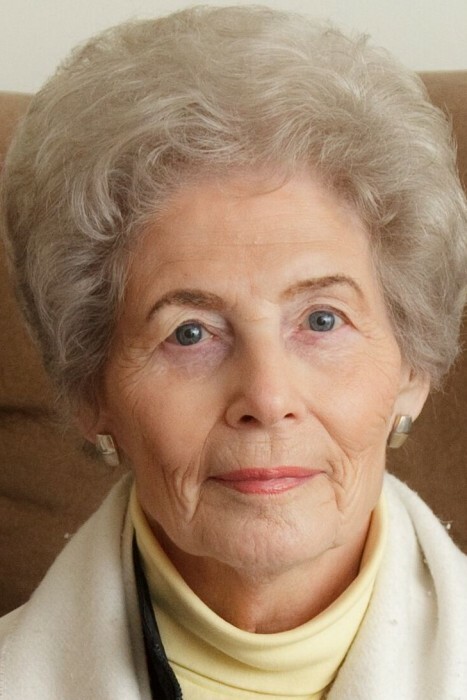 Obituary for Clara "Earline" (Russell) Compton | Hardy & Son Funeral Homes, Inc.
Clara “Earline” Compton, 93, died peacefully at Magnolia Village on Tuesday, April 2, 2019. Earline was the daughter of the late Frank Russell, Sr. and Arvilla Richey. She was also preceded in death by her husband, Tommy Compton, and a sister, Dorothy Barnett. She was employed by the Eaton Corporation as a machine operator. She was a member of The Presbyterian Church. She is survived by a brother, Frank Russell, Jr., and several nieces and nephews. Visitation will be held at Hardy and Son Funeral Home, Bowling Green Chapel, on Saturday, April 6, 2019, between the hours of 9 and 12. The service will be held at 12:00 p.m. with burial in Fairview Cemetery. Funeral arrangements are under the direction of Hardy and Son Funeral Homes.